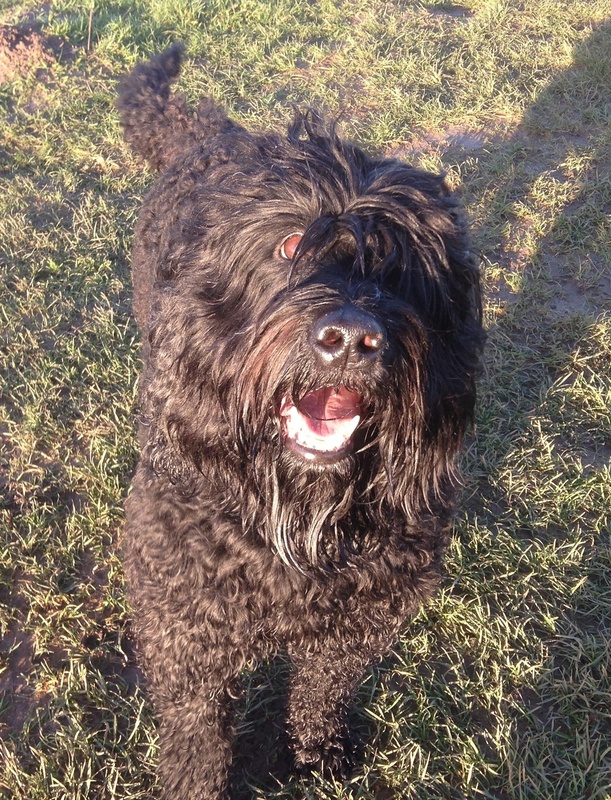 Barbet Yatzie - French waterdog, Breeding of allergy friendly puppies. Woff. I am Yatzie. Or Luddelumps Ester, which was the name my first mommy gave me. I am a Barbet, a French waterdog. 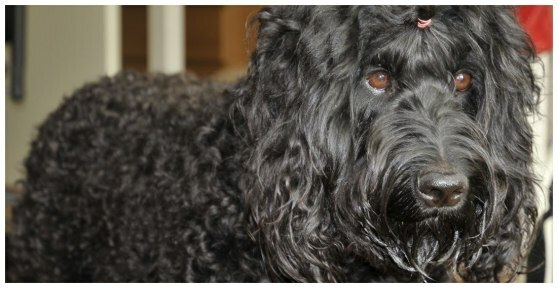 You can follow me and my daughter Moët's adventures on my blog! Here is a short resumé of my life: I was born in April, 2007, in Boden, Sweden but moved to Stockholm after only 8 weeks. Uh, I still remember the journey... scary, but then I was fine in my new home in Danderyd. My mommy is Elisabeth and I have a big loving family and many friends. What I like the most in this world is to run after rabbits - but mum does not allow me to. (But when she is not looking I do it anyway!) So now we do hunting training instead. I am quite good at other things too, like rally obedience, and agility. Not to forget how much I like the water but also to just be lazy and cuddle, near the ones I love. In February 2014 I had 10 Angel puppies! 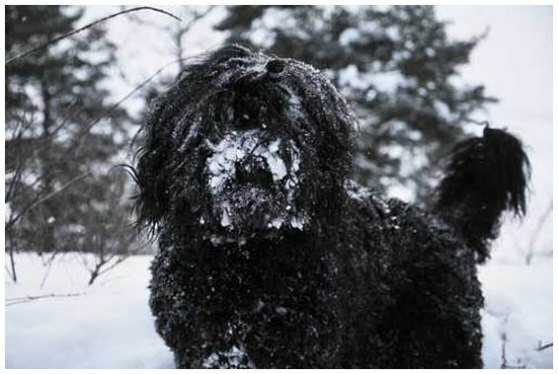 In 2011 I also had 10 Champagne bubble puppies to take care of! Moët, the sweetest of them all, I asked to stay here with me! She is my very best friend now. She is now 4 years old and had her first puppies The Miracle litter in September 2015! That was so exciting! She appreciates some help from me, so I layed with her in the puppy box and taaught her how to take care of the little puppies! The Barbet Revealed - a Complete Guide about the barbet with 300+ photos! 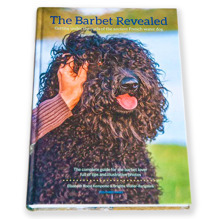 The first book about the barbet published in Europe is now available! 308 pages, 300 photos, hardback for years of enjoyment. Order the book here: www.barbetbook.com. 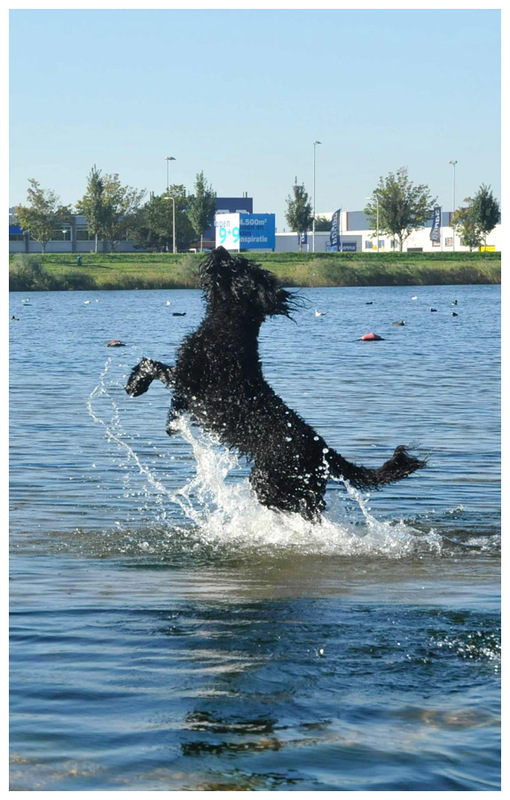 The book is available in English and Dutch and can be shipped to all countries!